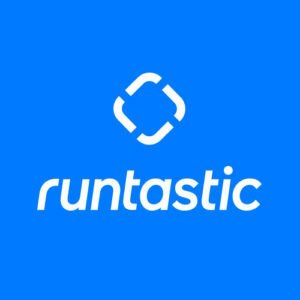 Wow, I can’t believe it’s already been over a year since we rolled out our body transformation app Runtastic Results. 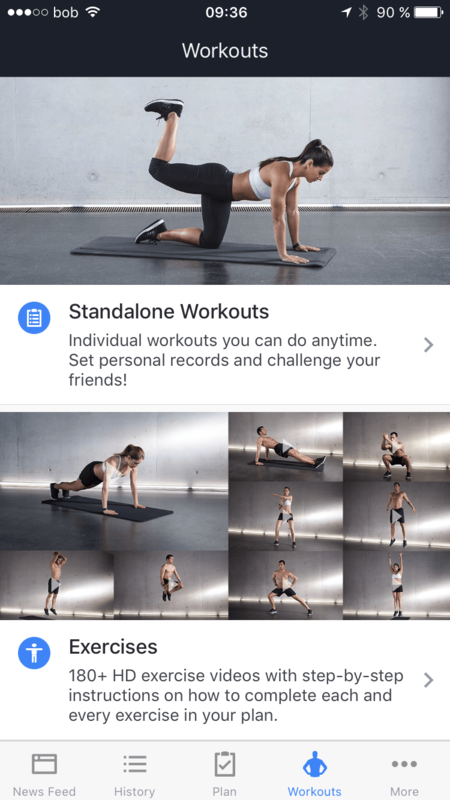 Since then, hundreds of thousands of users have been working out with the app, seeing incredible results and, most importantly, providing us with tons of valuable feedback. Especially the ladies – we’ve received so much quality input on physical and emotional gains and losses throughout the personalized 12-week bodyweight training plan. This has played a huge role in the new exercise choices for women, the style of workouts and variety of exercises needed to reach their unique goals. With the New Year comes a fresh, new mindset. Ideally, a mindset of love and appreciation for what we have accomplished on our health and fitness journey and excitement about what’s to come. Additionally, it’s a chance to remind ourselves of our goals and set our mental foundation up for support and success. All of us have untapped talents, unclaimed abilities, and unknown gifts waiting to be discovered inside us. By continuing to listen to our female users, we strive to provide them with a plan that provides a sense of accomplishment, self-confidence and continuous support. We want to show them that they already have everything they need to be who they want to be (not who others want them to be). We want to support them on their journey with our app. 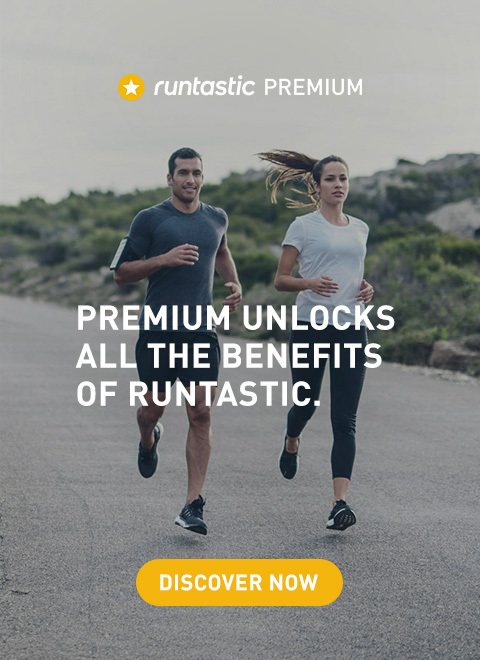 The Runtastic Results customized training plan and our community should be their empowering support so that they have the strength to start and become who they were meant to be. So, what does this mean for our new women-focused plan? This plan specifically meets the needs and desires of our female users. We found that a lot of our ladies were having a hard time meeting the push-up repetition load. So, we decreased the repetitions a bit and added more push-up regressions (knee commander push-ups, knee plyo push-ups, etc.) so the ladies can work up to those harder moves. And, of course, we’ve added some more isolated glute exercises like donkey kicks and bent leg cross overs to lift and strengthen the booty. Let’s face it, there’s just certain exercises that women enjoy doing more than men. We want to give our ladies more of what they enjoy while pushing them to train hard and get out of their comfort zone at the same time. 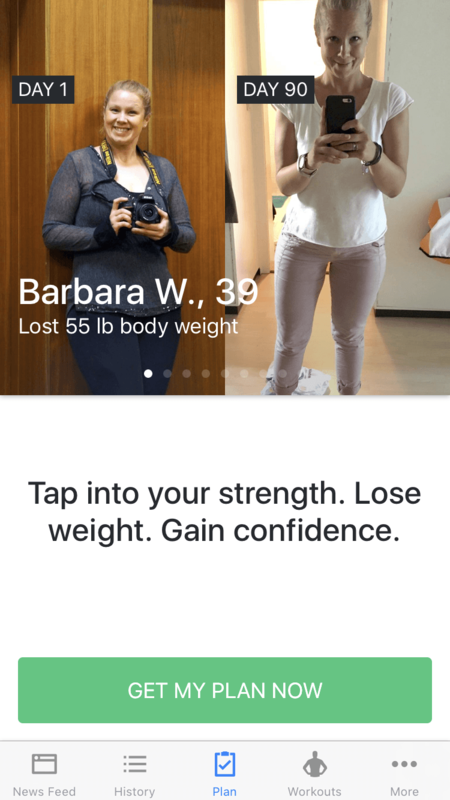 Are you a woman presently training with the Results app? 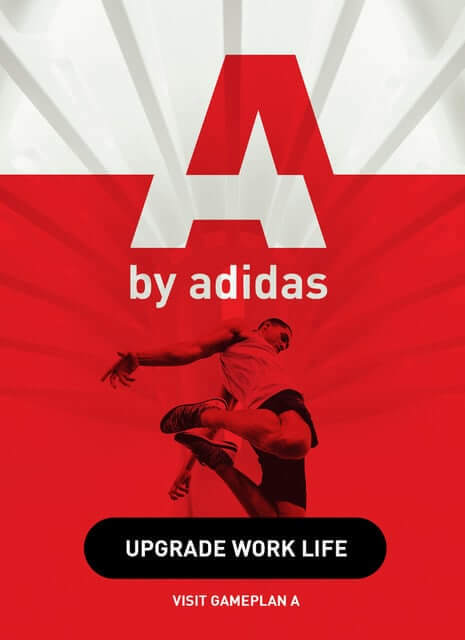 When you finish your current training week, your plan will automatically be updated. (Don’t forget to download the latest update of the Results app). We look forward to supporting you during your complete transformation this year!